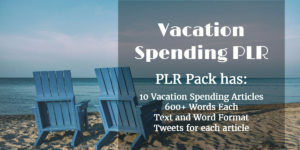 Did you know that Americans who have vacation days don’t use 206 million days a year? That is a year! But those that do go spend an average of $4,700 each year on their vacation. 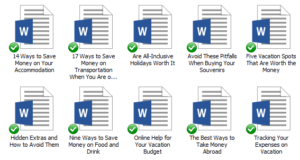 That means that many of them are going to searching for ways to save money on their trip so that they have more to spend or so they’ll get more bang for their vacation buck. 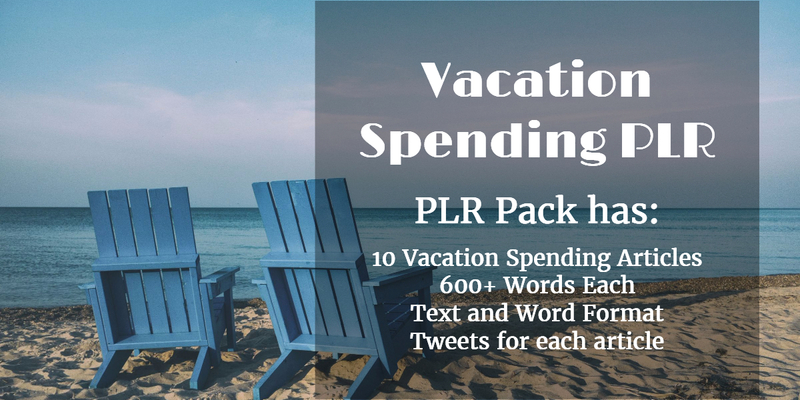 This PLR pack has 10 articles on vacation spending that are 600+ words each. 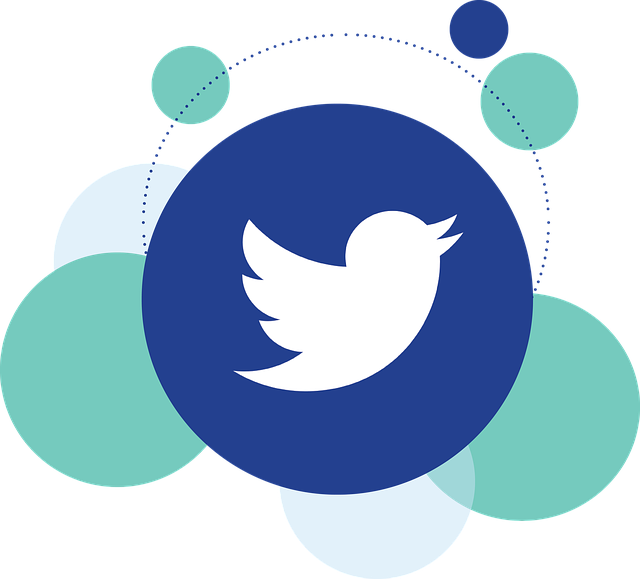 You’ll also get a Tweet with each one so that once you’ve added the article(s) to your site you can let people know about it. 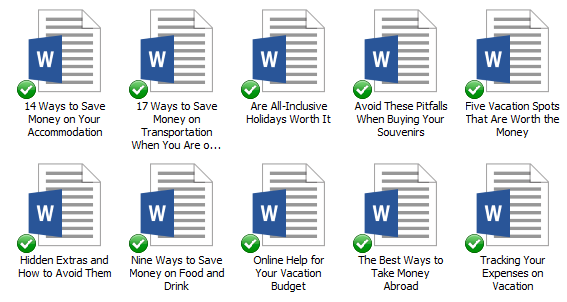 You can use these articles on lifestyle, travel, parenting or financial blogs. Please note – this is PLR that I have bought a special license to sell. But rest assured It is high-quality content. I provide it because I want to make sure my customers get the opportunity to purchase what they need when they need it. Make sure you don’t own this already. I will always let you know if a pack is under special license or not.